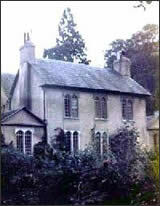 are looking in the Oxford area for a suitable country house. Ottoline has been advised by her doctor to spend more time in the country. Sisters Virginia Stephen, 30, and Vanessa Bell, 33, are already sharing a lease on a country home, Asham, in Sussex. 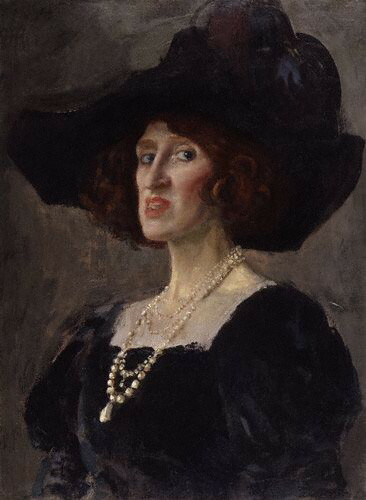 She has been experimenting with painting featureless faces, particularly in a new portrait of her sister. One of Leonard’s Cambridge classmates, economist John Maynard Keynes, 29, has been off on a gambling holiday in Monte Carlo. 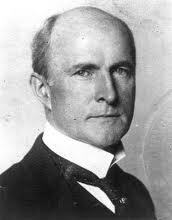 Since his return to London, his Cambridge friend Bertrand Russell, 40, who has been seeing a lot of Ottoline lately, has introduced Maynard to an interesting Austrian Ph.D. student, Ludwig Wittgenstein, 23. 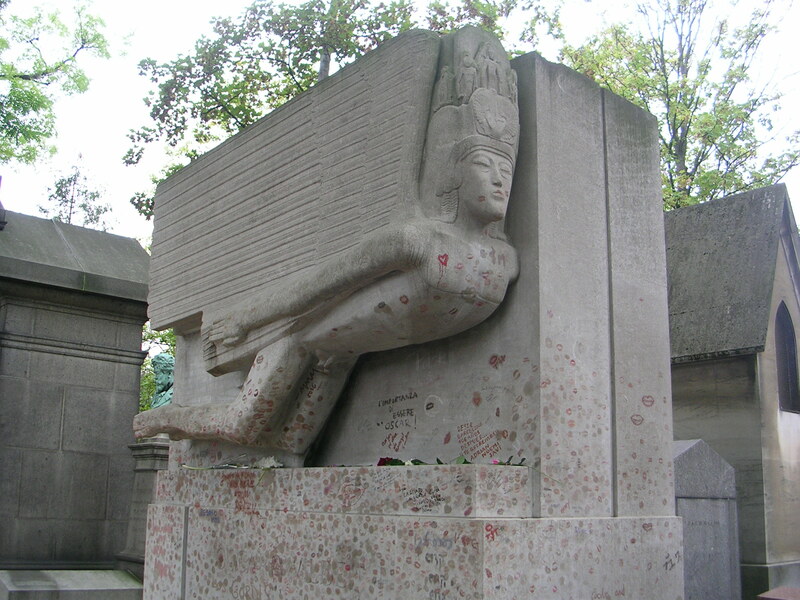 Lytton has taken up the cause of petitioning the French government to remove the ghastly cover they have placed over the fabulous tomb sculptor Jacob Epstein, 32, created for Oscar Wilde, dead now almost 12 years. This spring, suffragettes take their cause to the streets and attack shop windows around Oxford Street. 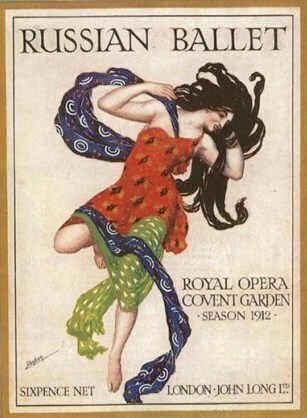 Lady Gregory is in London with the Abbey, and Diaghilev has returned to Covent Garden with his Ballets Russes. Duncan has recently met Russian dancer Vaslav Nijinsky, 22, at Ottoline’s Bloomsbury salon. Roger has been thinking of opening workshops for his artist friends to create and sell the abstract textiles and pottery they have been working on. 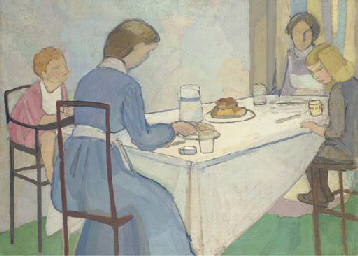 But this autumn his main project is the Second Post-Impressionist Exhibit at the Grafton Galleries. 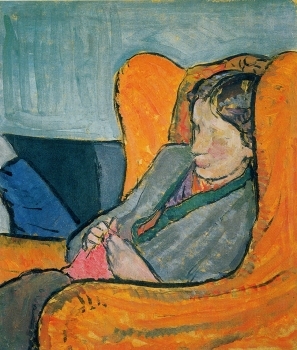 The critics agree about Duncan, but aren’t impressed by the 16 pieces by Pablo Picasso, just turned 31, and more than 40 pieces by Henri Matisse, 42. Although there were no women in the first exhibit the year before, Vanessa is now one among seven. 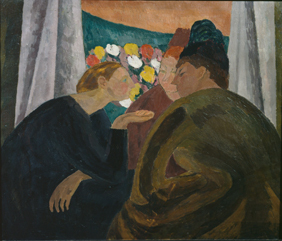 Two interested American visitors arrive, Arthur B. Davies, 49, and Walt Kuhn, 35, fresh from Paris in their quest for paintings for their own show in New York City next spring. 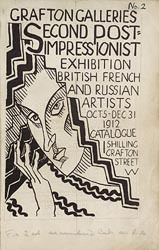 They are not impressed with the British artists, but so love the Matisses that they write to their representative in Paris to persuade the American collectors there, Gertrude, 38, and Leo Stein, 40, to lend their own and intercede with the artist himself to send more. Roger agrees to close his exhibit early in the new year and send much of the work on to New York for the show at Manhattan’s 69th Regiment Armory in February.